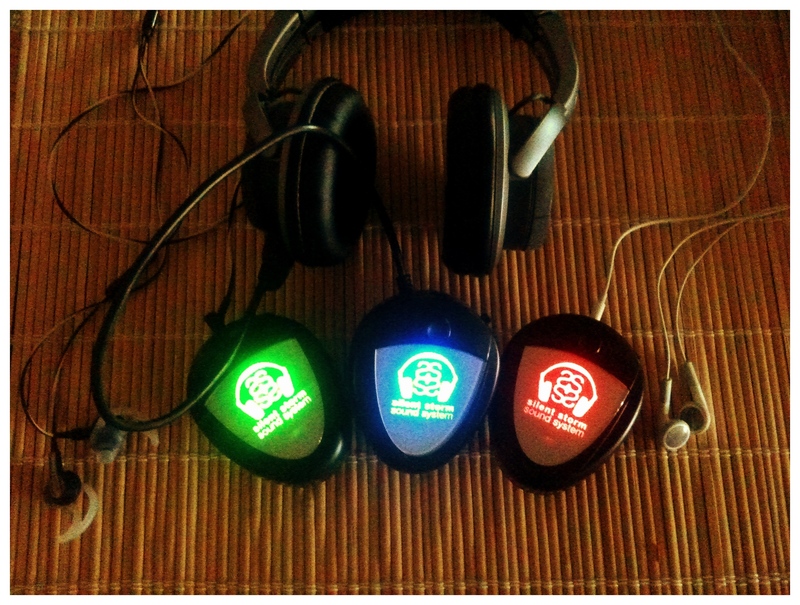 We are excited to announce that Silent Storm is the first silent disco company in the U.S. to introduce a brand new offering to the market: silent disco wireless 3-channel receivers for any brand of headphones! 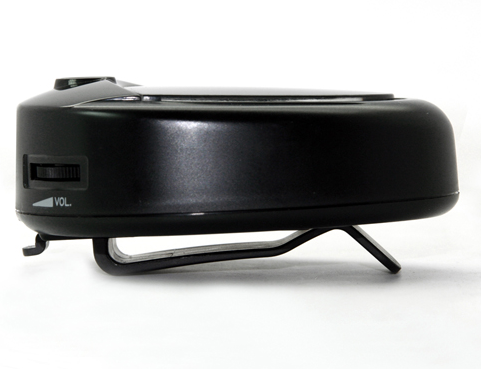 These powerful receivers are compatible with all traditional wired headphones and feature different colored lights to indicate the different channels your guests are listening to. The receivers have a belt clip so guests can safely secure the receiver to their belt or waist band and plug in the headphones of their choice. The most exciting part of this announcement is that we are now able to create silent disco experiences with virtually any Brand of headphone on the market. 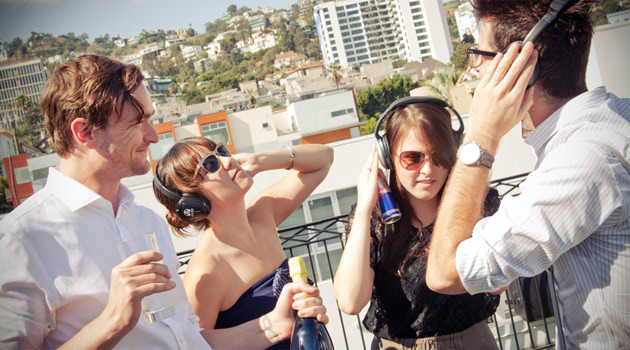 This is an exciting and unique headphone marketing opportunity for headphone companies who wish to create unforgettable silent disco experiences while allowing an immersive branded activation using their own new headphone product. Our first event using this technology was a hit and we cannot wait to work with headphone companies looking for new headphone marketing ideas to spread this brand new concept to music lovers across the nation. If you’re interested in learning more about bringing this technology to your event, please fill out our form and we’ll be in touch with you as soon as we can. We look forward to working with you!